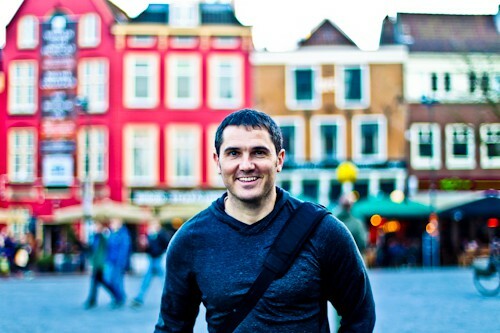 I have traveled to over 100 countries and my main method of traveling is only by land. Hence the name of my Travel Blog, Only By Land! Each place I visit, I document the points of interest and where the best places to photograph them are. I include information on how to get to and from each place and the various methods of transport available. Where you stay in each place can vary depending on your budget and I will show you a variety of options in each location. Check out my Travel Blog destinations map. In my 20’s I was working in Bangkok and I wondered what it would be like to travel by land to Bangkok instead of flying. In addition, I was also interested in taking the trans-Siberian railway. I finally got to make the trip from London to Bangkok by land. I enjoyed it so much that I planned 2 more land trips, Antarctica to Alaska and Nordkapp to Cape Town. From these trips, and other short trips in-between, I gained a lot of travel experience. This led me to the world of the UK Travel Blogger. In my UK Travel Blog I give tips and advice on how you can travel, see the world as well as come home with great photos and memories. In my 20’s I was working in Bangkok and I wondered what it would be like to travel by land to Bangkok instead of flying, also I was interested in taking the trans-Siberian railway so this idea seemed perfect. After working in Bangkok for 5 years I finally got to make the trip from London to Bangkok by land. I enjoyed it so much that I planned 2 more land trips. 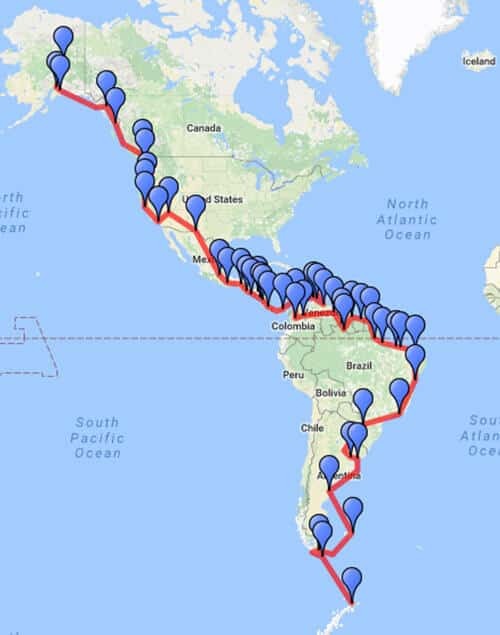 This trip would start and end with a cruise, first Antarctica, then Alaska with a cruise in the middle to get from Colombia to Panama. 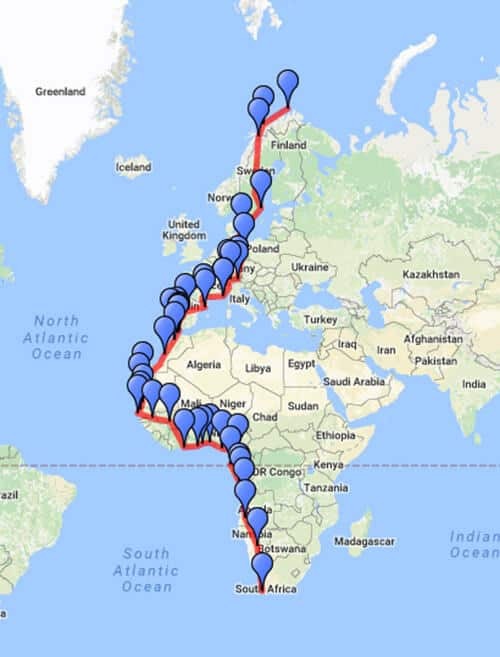 I would travel up through eastern South America, then western United States. This would be the easiest and the most challenging trip. Travelling south from North Cape to Tarifa, Spain was some of the easiest and pleasant travelling I have ever done. But from Morocco south, though west Africa, was completely the opposite, old public transport, poor roads, warzones and visas would make the journey more interesting than the destination.